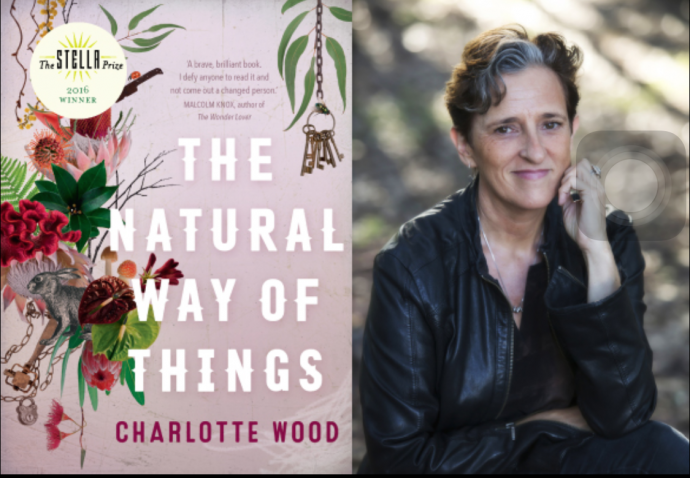 Huge congratulations to author Charlotte Wood for being named the 2016 Stella Prize winner for her novel The Natural Way of Things. 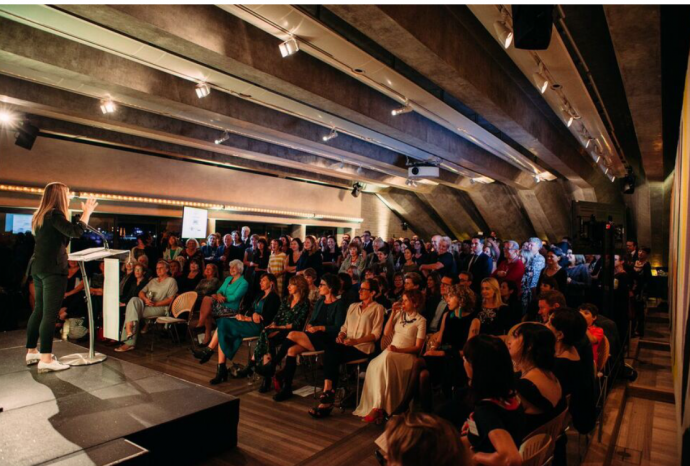 The event was held at Sydney’s magnificent Opera House last night. 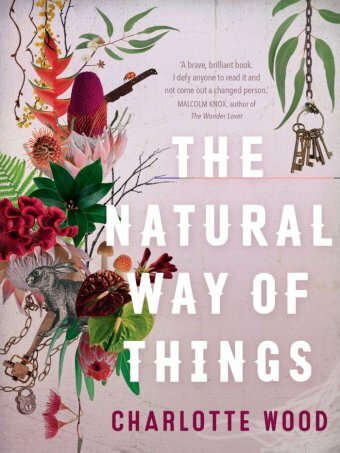 Wood says her novel was inspired by the treatment of women in public scandals. The novel imagines a futuristic dystopian world where a group of women, imprisoned in an isolated property for their sexual scandals with powerful men, fight to survive and escape. 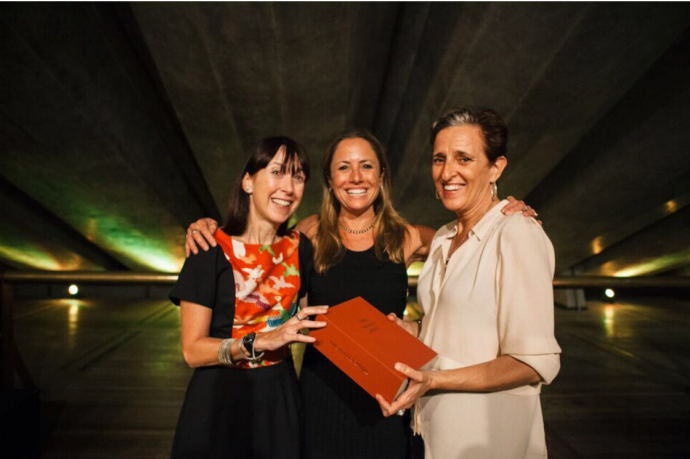 Wood said awards like the Stella Prize helped female writers put their art first. “I say it so that each private citizen and donor who has made the award possible truly understands the magnitude of their gift and how much it means to me and to all winners of this prize,” she said. She said the work authors did in critiquing and challenging society was more important than ever. “To create art is itself an act of enlargement, of enrichment, and affirmation. “To write well is to light that candle in the darkness, offering solace, illumination, and maybe even the possibility of transformation, not just for the writer, but for the reader, and for our society itself,” she said. Five other authors were each awarded $2,000 and a three-week writing retreat. 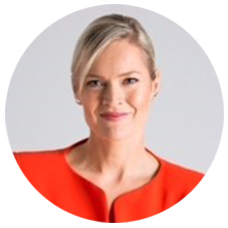 So who is Charlotte Wood? 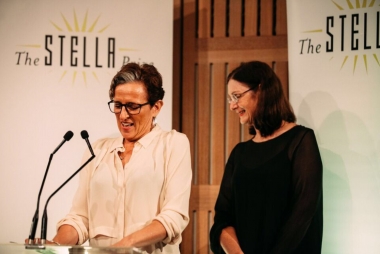 The Stella prize shines the light on women’s literature. It is named after My Beautiful Career author Stella Miles Franklin and aims to bring more readers to books by females. The winner takes home $50,000 thanks to NAB. Wood says, “Much of this achievement has been in taking the Stella Prize ethos of justice and equity far beyond the magnificently generous gift of financial breathing space for a single writer. Posted in Career insights, The Arts. Tagged in Australian female authors, Australian writers, Stella Prize.